There is a lot of noise around us. We need to be wise to figure out the right signals in order to create the right values for ourselves and those around us. Societies which are smaller tend to be more close-knit, and thereby one can get a lot of unsolicited advice and opinions. Not to say this is bad, but we need to be wiser about what we choose or who we listen to. The fable about ‘The man, the son and a donkey’ is very telling. The point is we can’t please everyone. We have to figure out what we have, in what context, and accordingly make wise decisions. There are many factors that affects our lives, either directly or indirectly. Be it from individual choices, family, society, and leaders (political, economic, religion). The question is, are we putting our efforts to better our society or are we creating our own brand or are we trying to please others for your own benefit? What is something that we can change today? As responsible citizens we can do something and commit to making a positive impact in our own circles. There is so much that we can change. But the first and most important one is the change from within instead of trying to fit in. If we do that we can change the society as a whole. As we enter a new year, do we continue thinking about and trying to solve social and individual issues using the same pattern and tools, or do we rediscover or redesign or restandardise the way we think? One way to do that is to apply the marketing discipline to social issues and causes and use it as a framework for developing innovative solutions for social issues. One of the important functions of marketing is to understand the consumer and satisfy their needs and wants. The key tenet of marketing is really about listening and understanding the consumer. 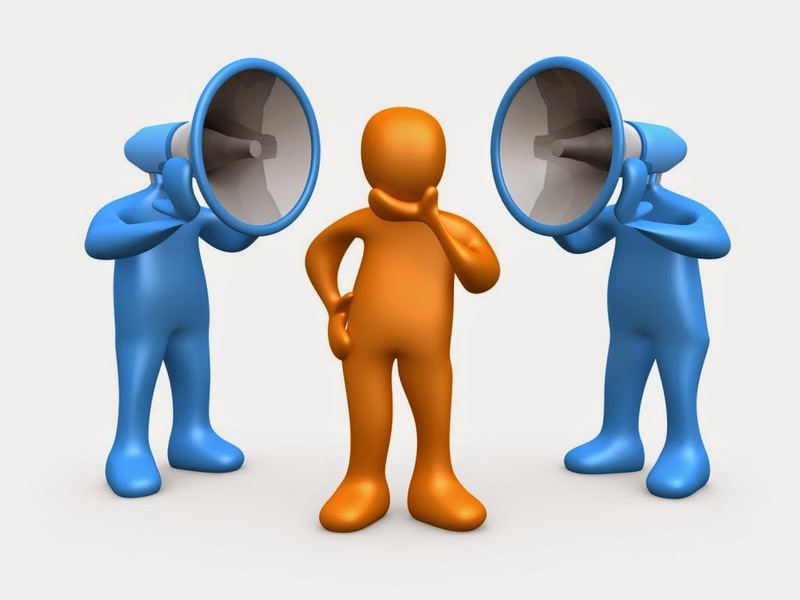 You cannot be a responsible individual, an honourable political leader, a dynamic church leader, a noble teacher or a successful entrepreneur without knowing the power of listening. We cannot bring changes from what we do if there is no value, what you preach in the church if it is hypocritical, what you promise if it is just words, or what you teach in the classroom if there is no substance. And to deliver the change what we really need to do is listen. To solve issues and to move forward, we should agree to a common framework so that we can (i) analyse and evaluate our own duties and responsibilities, services and behaviors that will improve individual and social well-being, (ii) realign incentives and costs to facilitate behaviours for the individual and social goods, (iii) create opportunities and improve the services that encourage and support. Besides everything, what we should be is audience-centric. Until every individual shares common frameworks for understanding and communicating with each other, we cannot expect much beyond a blind man describing an elephant.